Une interview exclusive avec LM magazine numero 134/Nov 2017 (France et Belgique) sur 'Lethe' et les images déchirées (en français). Merci Marine Durand et Nicolas Pattou. 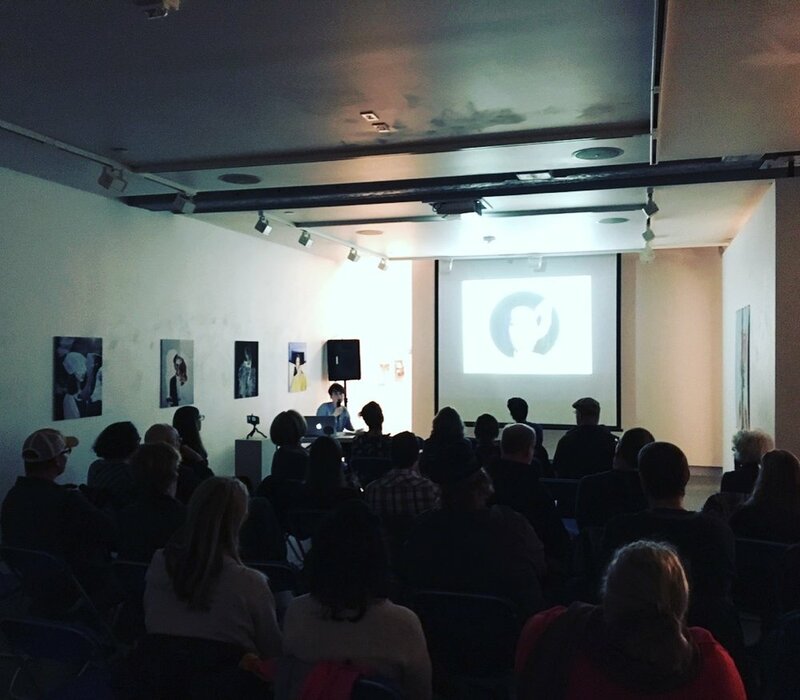 My artist talk at Blue Sky Gallery in Portland on November 4th 2017 is now live on the gallery's Facebook page here. Until 18th of June 2017 I have a pleasure of showing my paper collages from 'Lethe' series for the very first time to the audience in Scotland. 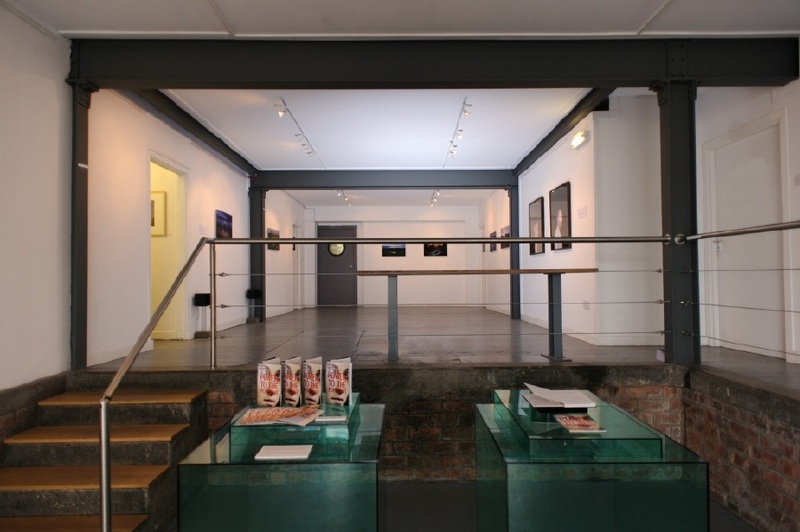 The images are part of the exhibition at Streetlevel Photoworks in Glasgow during their 'Ambit, Photographies from Scotland' show, with 4 other artists: Tine Bek, Margaret Mitchell, Donnie MacLean and Blazej Marczak. The exhibition is accompanied by a series of artist talks on 13th of May 2017. 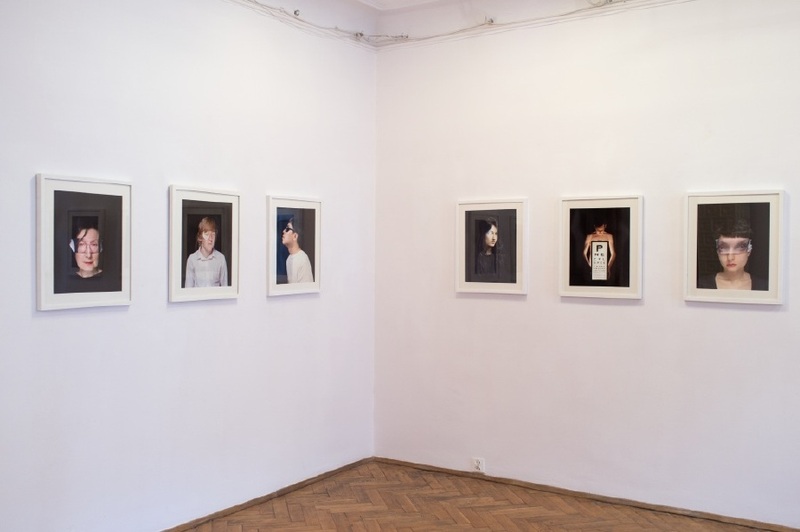 Selection of images from series Chicas, Temporal | Portraits and Nightwatching was featured by Adam Mazur in his latest book about Polish photography The Decisive Moment. New Phenomena in Polish Photography Since 2000. Published by Karakter, available in bilingual edition in Polish and English. February 2015: 'Nightwatching' receives an 8 page editorial in Monthly Photography Vol. 565, the leading photography magazine in South Korea. 20th October 2014: One of the 'Nightwatching' portraits is part of The Collector's Eye exhibition that opens next week in Houston, Texas. 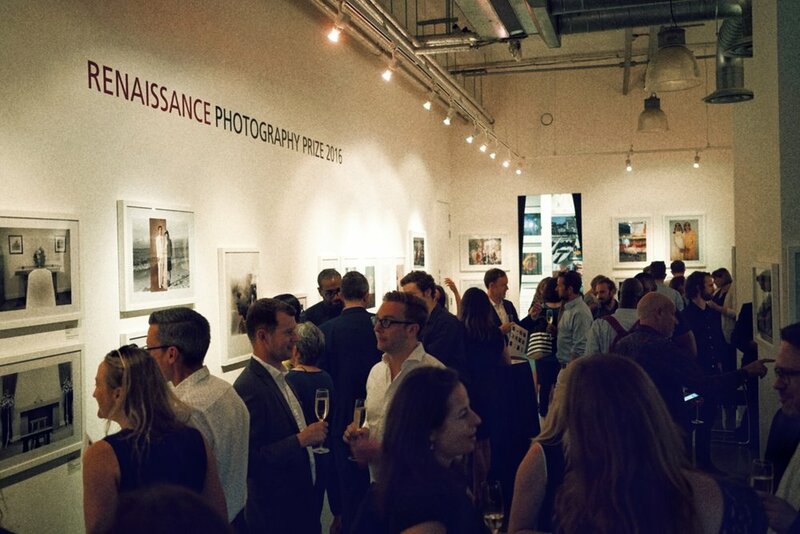 I am very honoured to have my work exhibited next to names such as Pavel Banka, Lucas Foglia, Sally Mann, William Wegman to name just a few participating photographers. Work from Selfprojections series will be shown in South Korea in November 2013 during 'Today, See' exhibition, which features work by photographers from S.Korea, Germany, UK, France and Poland. Beom-eo Art street Gallery in Daegu, South Korea will present the show throughout November and the exhibition will be accompanied by a catalogue. 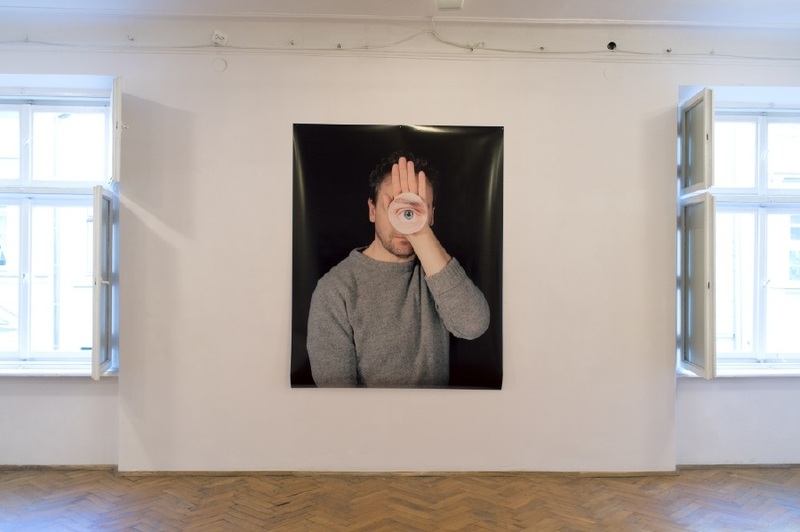 Two of my latest portrait projects are currently being shown in Torun, Poland in Wozownia Art Gallery until 29th of May 2012. 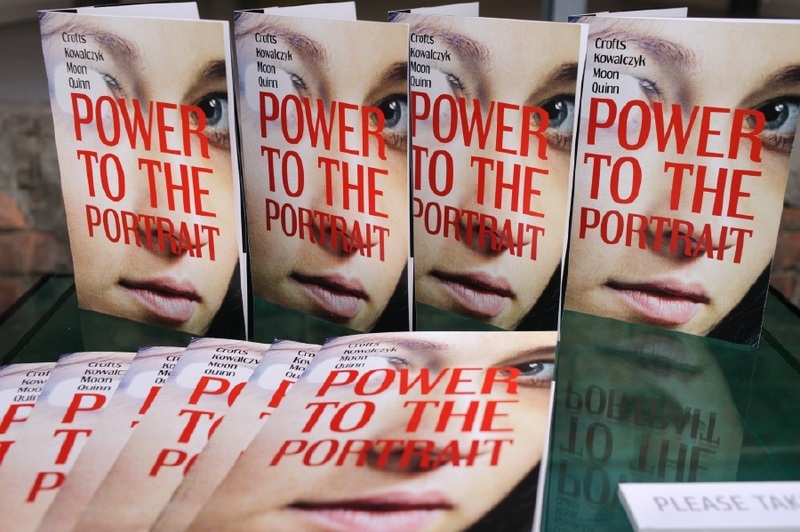 The exhibition is accompagied by a catalogue, curated by Krzysztof Jurecki. 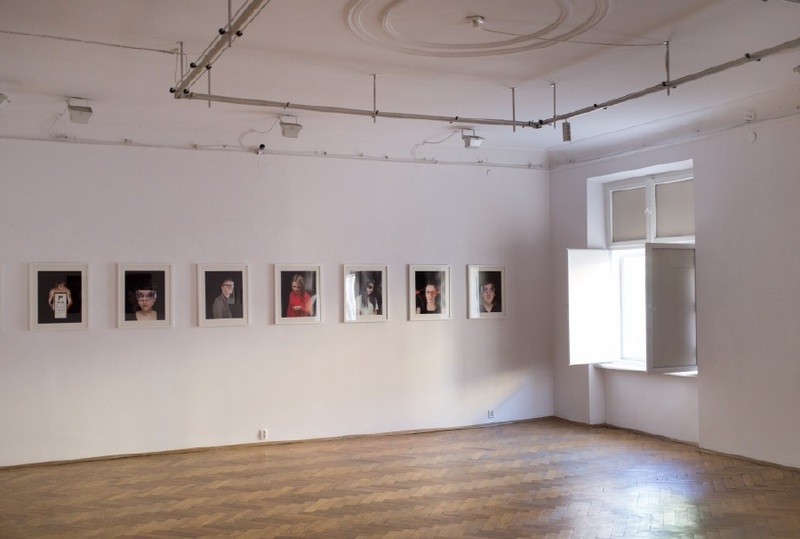 Exhibition of Nightwatching is presented in Galeria Pauza in Krakow throughout September 2012. 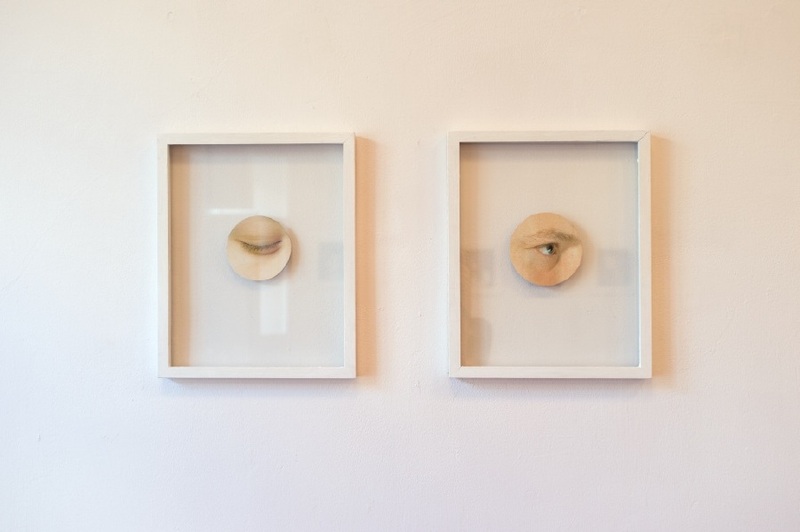 A limited edition print from the Nightwatching series is being auctioned at Rempex auction house in Warsaw on 24th November 2011.